This video is a mage tutorial designed to illustrate the basics of exploitation using this class, illustrated with various examples. 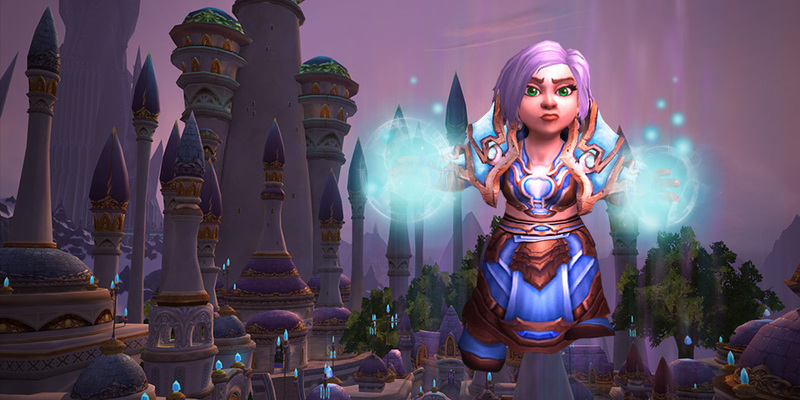 Spellsteal: How to utilize op buffs the mage can steal from npc's, illustrated with a 250% haste buff from magister's terrace, where I show how to make the most of these short duration buffs for farming old lfr instances. Blink: How to blink through objects as a simple and accessible exploration technique, and also its use in pvp to make yourself unattackable in certain situations. Polymorph: How to sheep people into inescapable areas using the entrapment technique you may be familiar with from my pvp exploits video. Although it is quite tricky to use polymorph for this purpose it is gamebreaking when you can pull it off. Alter time: how to spawn inside objects and how to utiltize IT to dramatically increase the effectiveness of terrain exploits, making yourself virtually invulnerable to melee when defending an area. Timewarp: various tricks to extend the duration of timewarp and cancel the 10-minute debuff. Using the proving grounds trick you can have a more less permanent timewarp in-world or when soloing older content. 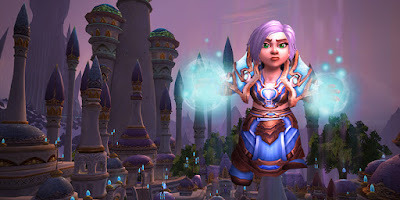 Also covered is a technque that has amazing potential in timewalking dungeons and other old content areas combining the legacy debuff with the unstable magic talent, how to use a no-clip attack through walls with arcane missiles, and how to use the remove curse glyph to gain an on-demand dps of 5% for up to 20 seconds.